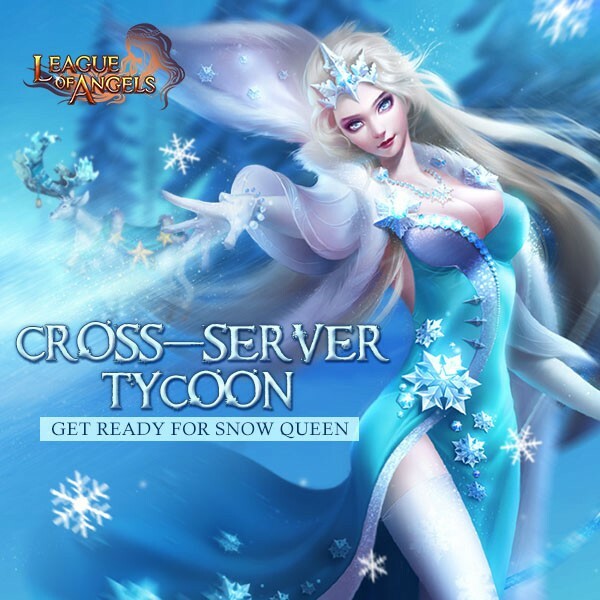 LoA_Get Snow Queen in Cross-server Resource Tycoon! 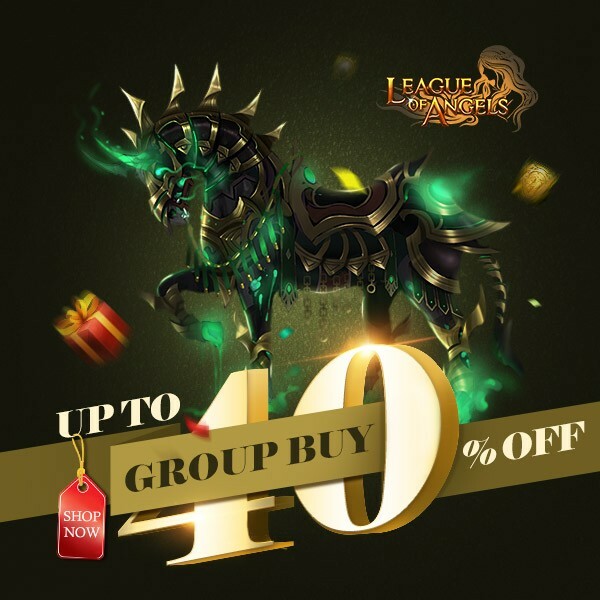 The items in this event include Cerberus Shard, Inferno Steed Shard, Cerberus’ Collar Shard, Wings of Rhythm Shard, Easter Bunny Shard, Pride King Soul Shard, Seraph's Stone, Blessed Stone, Gem Enhancement Stone, Refining Stone, Element Crystal, Runestone, Ruby Herosoul, Aegis Shard, Soulstone, Angel Tears, Basic Energy Card (50), Adv. 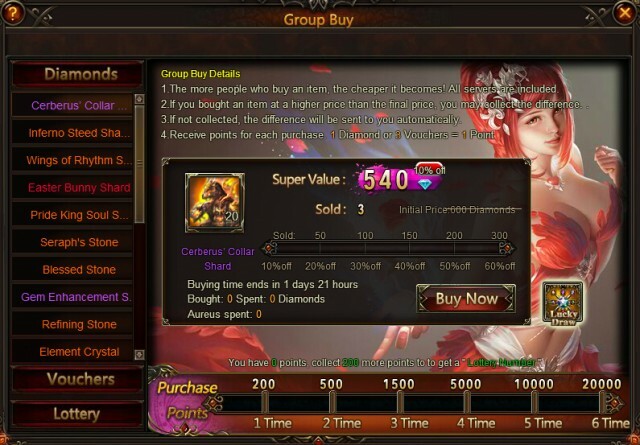 Energy Card (50), Enchanted Ore, Synth Scroll, Dragonsoul EXP Pack (100) and so on. 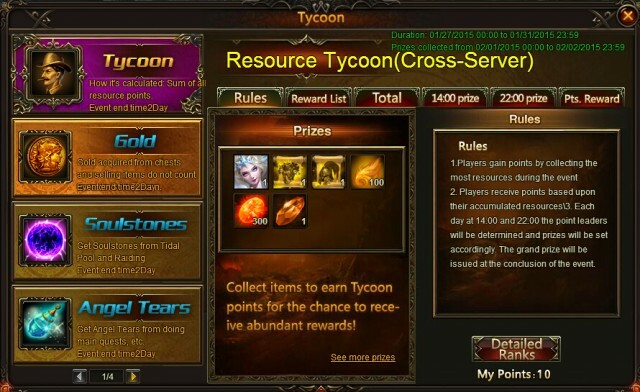 More exciting events are coming up through Jan. 27th to Jan. 31st, check them out in the in-game Hot Events menu now!